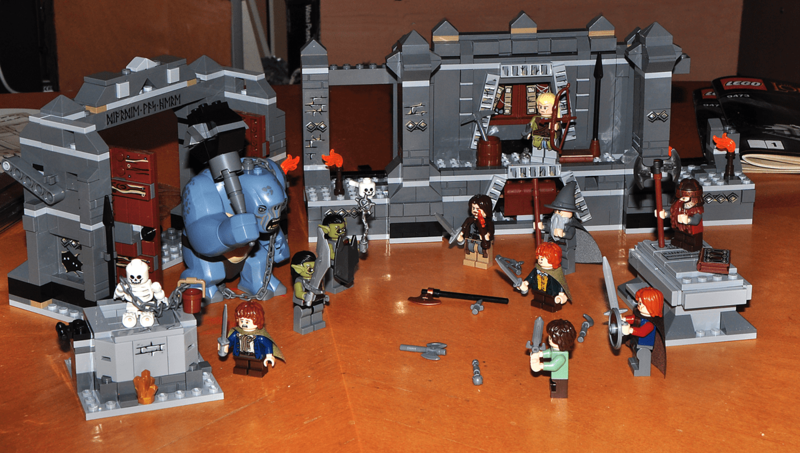 Pictures below from TheBrickBlogger.com. 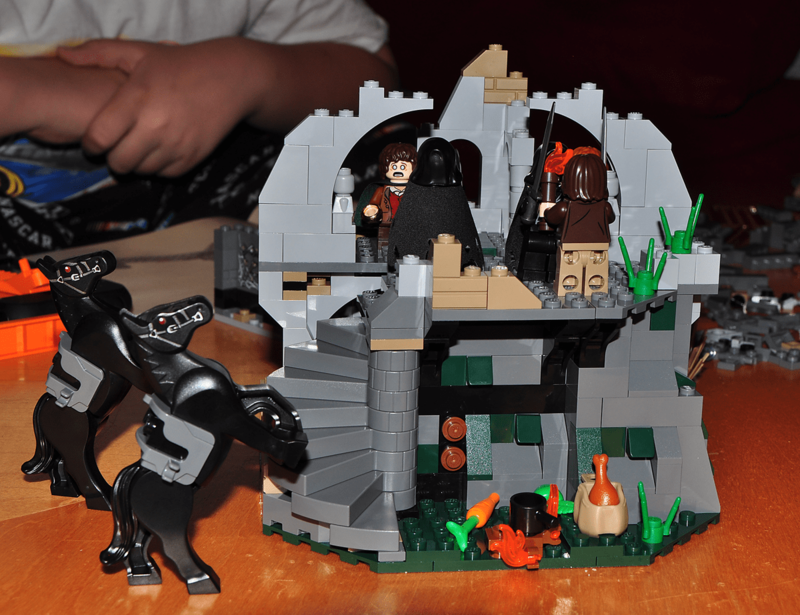 Go there for more pictures and info. 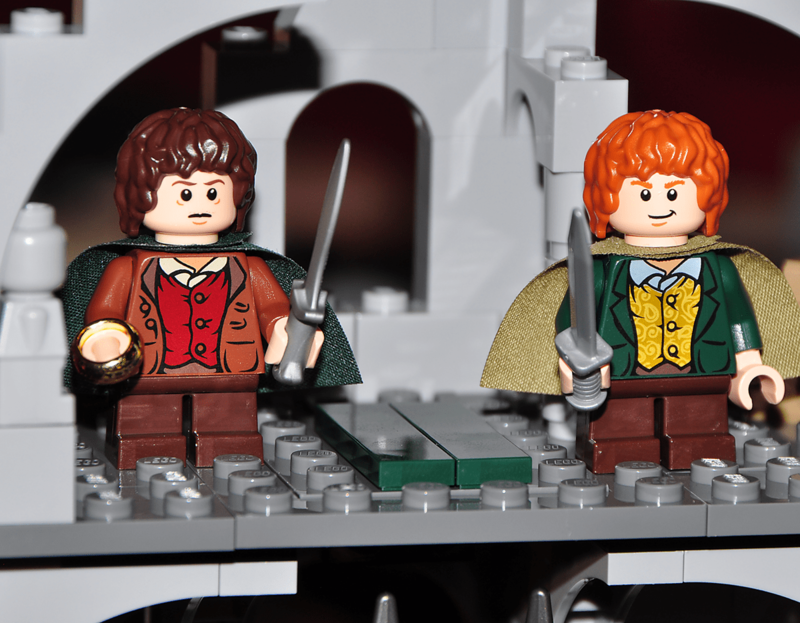 There are also a large number of pictures from the 2013 New York Toy Fair at figures.com. 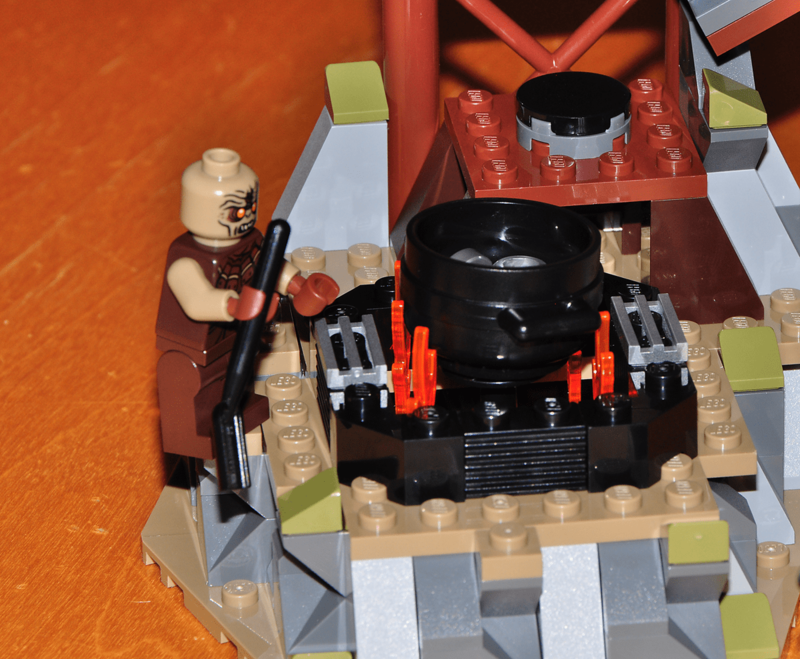 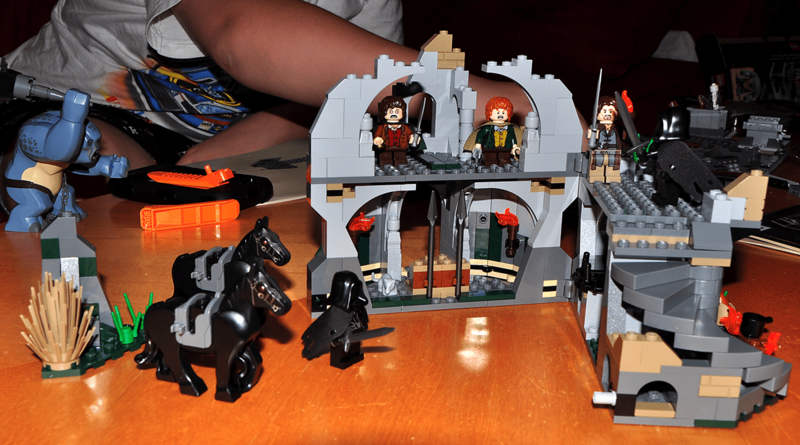 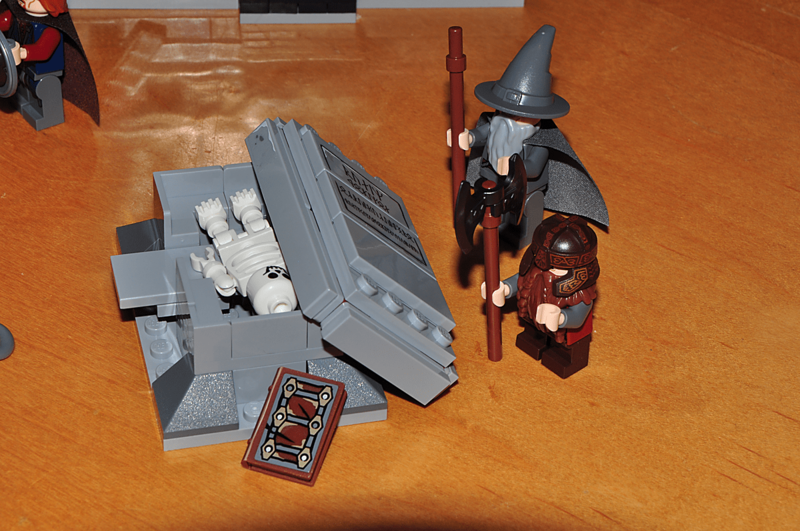 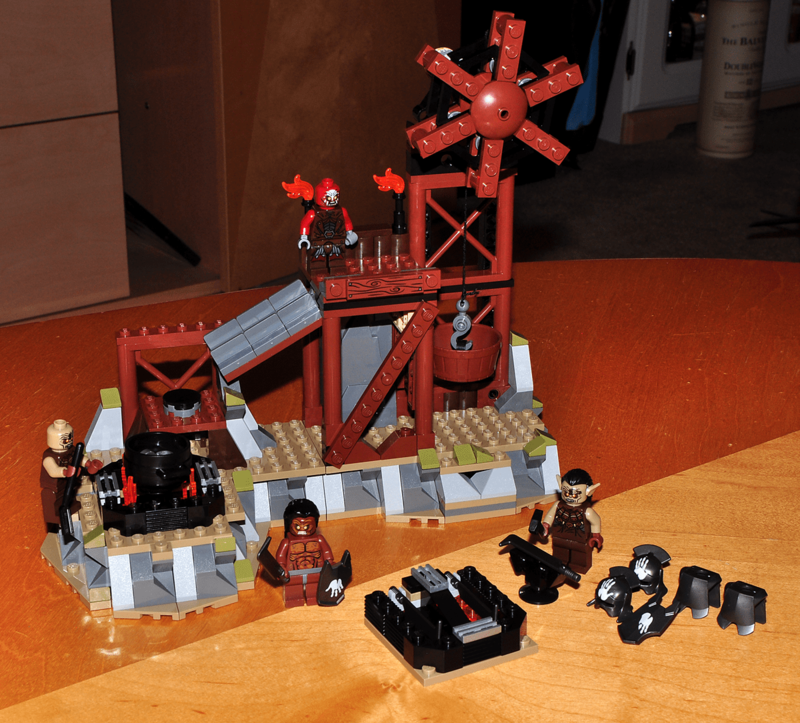 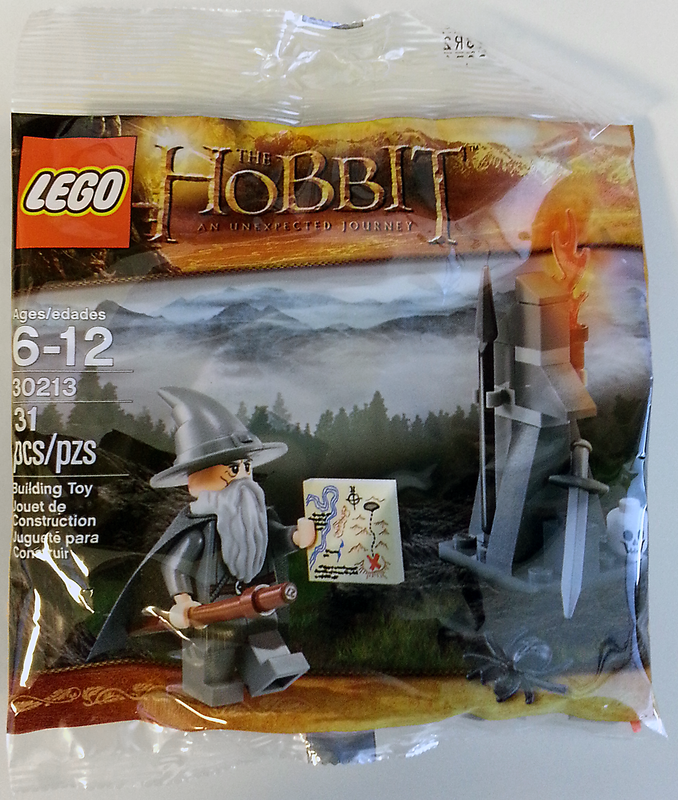 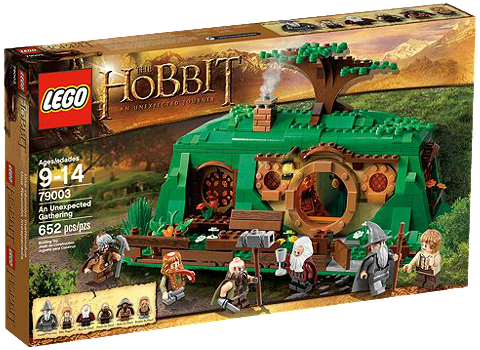 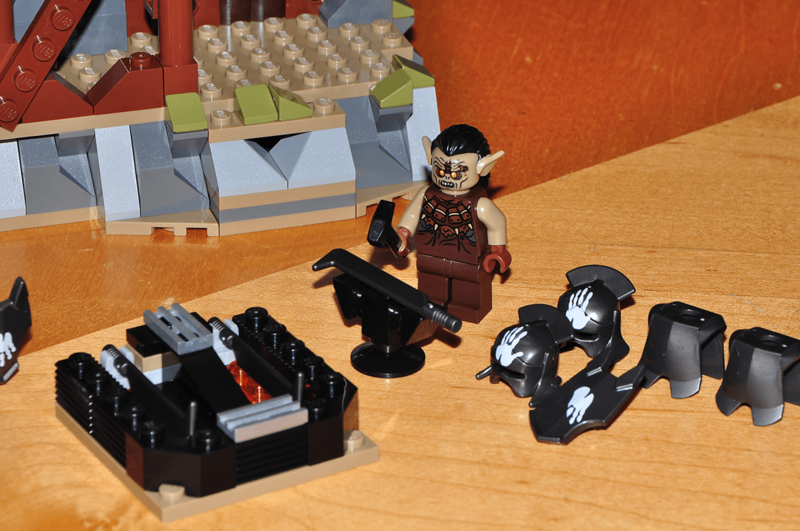 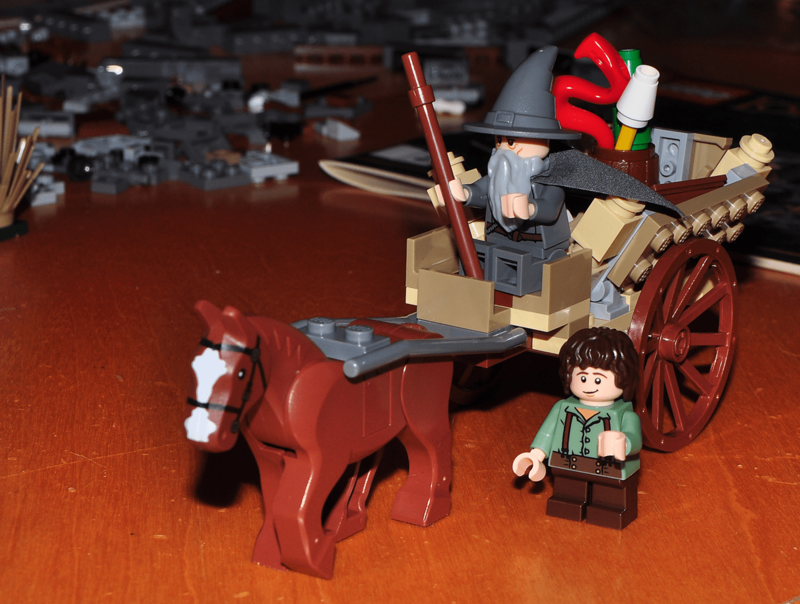 Today I got the final delivery of the new Lord of The Rings LEGO I purchased the other day. 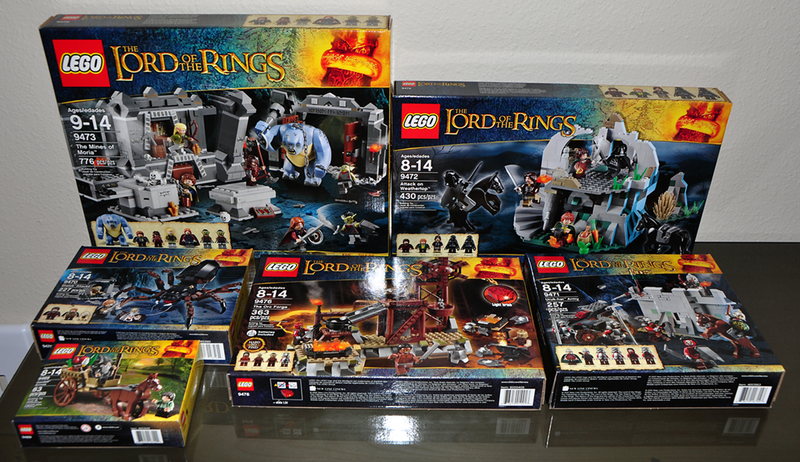 The one I am still missing is The Battle of Helm’s Deep, but I plan to get it shortly.